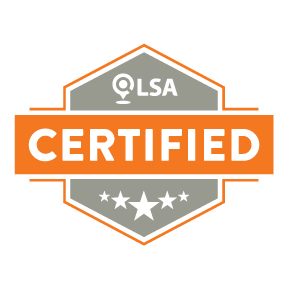 You’ve probably heard a thing or two about directory listings by now. 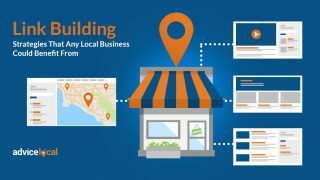 Maybe you know that it’s important for local businesses to submit their details and optimize directory listings, but aren’t sure what the big deal is if a business isn’t listed in these online directories. For instance, what happens to businesses that don’t have any citations at all? Or that only have a few directory listings? What if some of the information is incomplete, outdated, or just plain wrong? 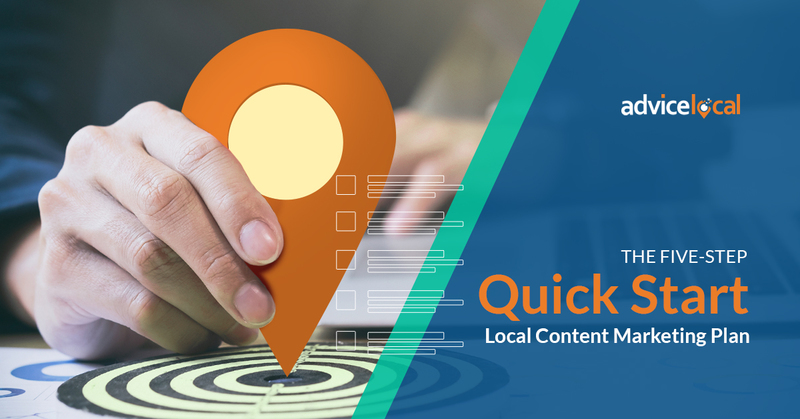 Let’s take a look at the awesome benefits of high-quality directory listings as well as some of the ugly consequences local businesses can face if they neglect this aspect of their online presence. So, how do directory listings provide these benefits? The main factor is that search engines respect business directories with high standards, well organized categories, and detailed business listings. Businesses that appear in these directories are able to earn the trust of search engines, which leads to higher rankings and attracts more local customers to their website. 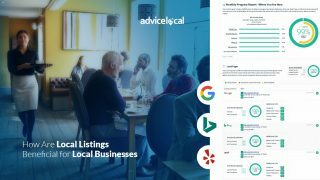 Getting listed on relevant local or niche directories also allows search engines to learn more about the business and increases the odds of the business appearing in search results. The more specific the directory’s focus, the more it helps the business target the right audience for its product, service, or location. By not submitting listings to popular local and niche directories, a business is making it harder for customers to discover their services online. The fewer mentions of a business online, the less likely Google is to understand what it has to offer to potential customers, which means it’s less likely to turn up in search results. Even worse is if the business has a few listings, but they’re incomplete or outdated. 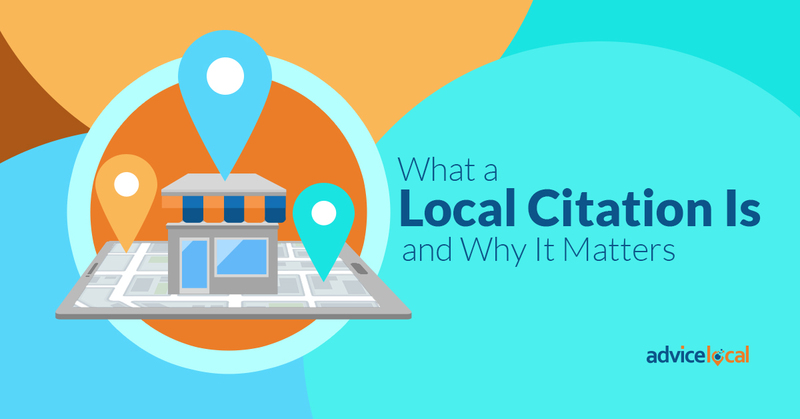 Think about it: customers (and search engines) rely on directory listings to learn more about the business and get important information that affects their decision to visit the store – such as hours of operation, address, phone number, and more. By submitting an incomplete listing, the business is frustrating potential customers before they even consider visiting the website or a physical location. Put simply, limiting available information is bad for business and can reduce visibility in search results. 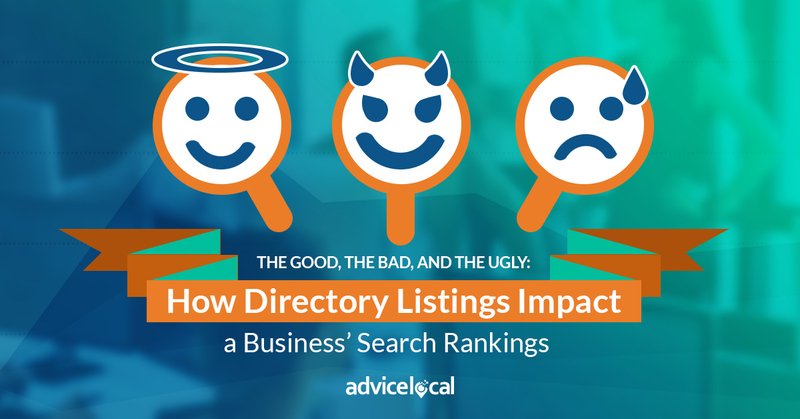 More serious problems like inconsistent Name, Address, & Phone Number data, duplicate listings, or listings in low-quality directories can have an even more negative effects on a business. Beyond confusing search engines and frustrating potential customers, bad data can damage your overall brand. Listing a wrong, incomplete, or outdated business address is much bigger than an innocent typo in the listing. For instance, did you know that 63% of customers lose trust in a business if they get lost on the way there? Inaccurate directory listings damage the business’ credibility and reduce visibility. When search engines are uncertain about the business, they feel less confident showing it to potential customers in search results. Another major issue with incorrect NAP information is that bad data can spread across the web. 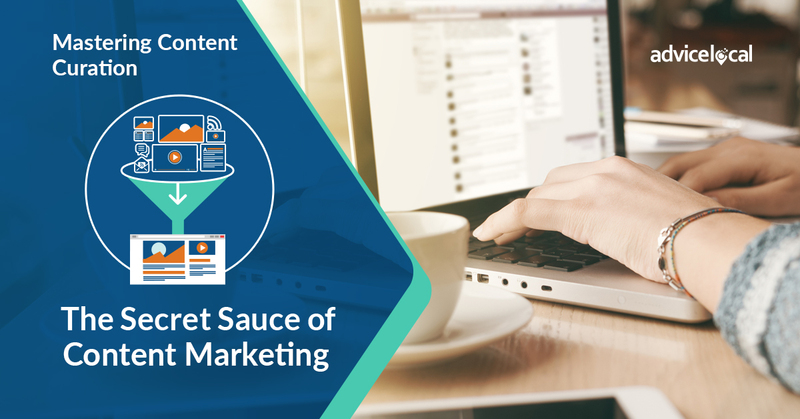 This unfortunate snowball effect is often powered by data aggregators that feed information to other sources online – so it’s critical to avoid this or nip the problem at the bud. 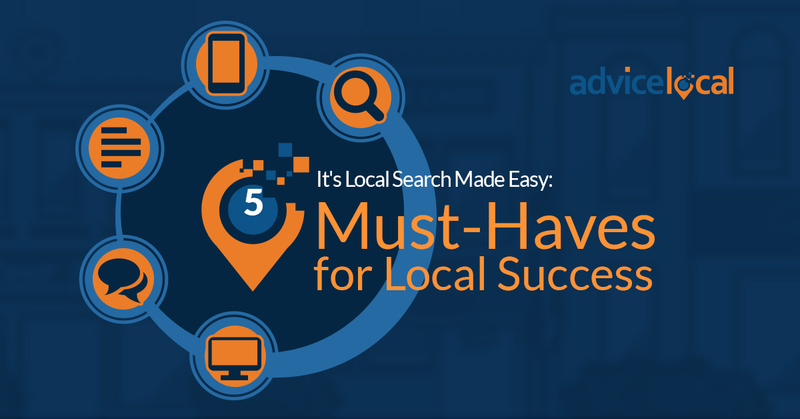 Local businesses need to take control of their online presence, which includes submitting or claiming listings in local and niche directories. Not sure where to get listed? Check out our list of essential vertical directories along with our tips for finding niche and geo-specific directories. 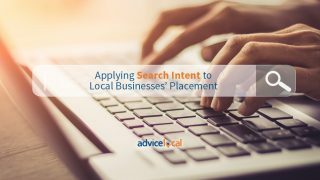 Of course, there’s much more to connecting with nearby customers online than just directory submissions. 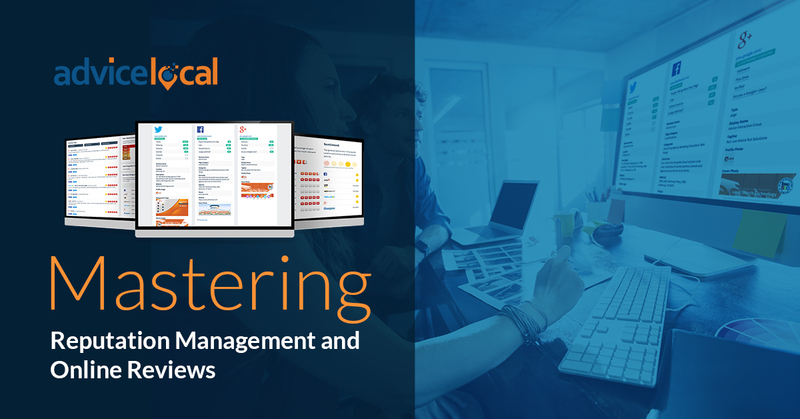 That’s why our tools and technology are built to empower business owners to improve their visibility online, clean up their local data, and distribute citations globally via our Data Amplifier Network. 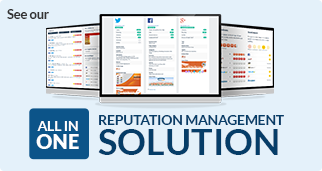 If you’d like a hand from the pros, request a free demo of our technology today. I know I am much more likely to use a service that is officially listed somewhere as opposed to not, so I can see why a business would want to be listed in a directory. I like that you mention how getting listed in a directory increases the chances of the business appearing in search results. This would be a great way to make locals aware of you and start to build a presence online. Thanks for sharing!